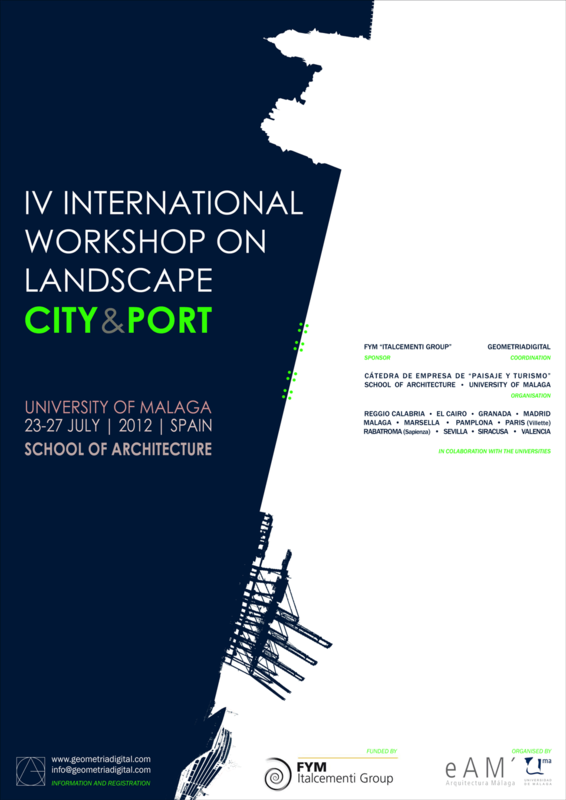 The main aim of this International Workshop on Landscape will raise an appropriate balance between theoretical and practical reflection of the project as “intermediate scale”, recovering the necessary dialogue between the scales of architecture and planning of our cities and territories. This combination of esthetical and practical values, try to discover the elements of the existing architectural and urban culture through the action of the intervention of the project. For more information and participation guidelines, please contact Assoc. Professor Spiros Papadopoulos.